Does a poorly printed barcode really matter that much? 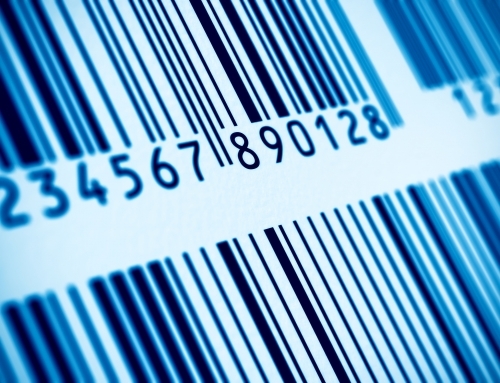 Barcodes are responsible for everything from allowing ticket holders to enter events, enabling shops to sell products, and ensuring packages are delivered correctly. They can also increase efficiency in warehouses and storerooms. 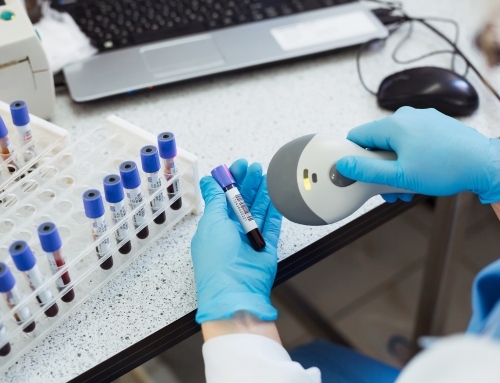 Incorrectly printed barcodes could render products unusable and cause you to lose business, so choosing the right barcode printer is essential. Confused by all the barcode printing options? Don’t worry. We’re here with the ultimate to guide to purchasing the right printer. What Type of Barcode Printer Do You Need? There are three main types of barcode printers. All of these printers are known as thermal label printers, meaning you can print onto any media that the printer can hold, including tags, labels, tickets, and wristbands. Ideal for small, one-off jobs or businesses that only need to print the occasional label, desktop printers are easy to use and don’t take up much space. They’re perfect for small offices and retail stores. Need some serious printing capacity? Then an industrial barcode printer is the right choice. These printers are capable of printing constantly, meaning you can be as efficient as possible. 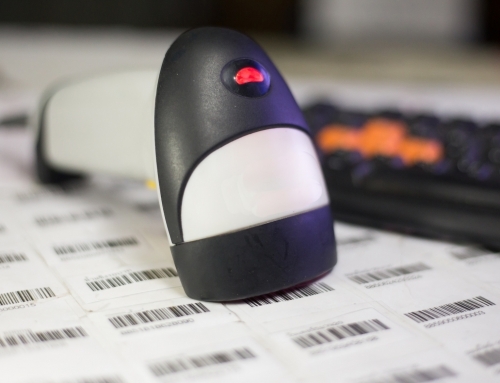 Want to print barcodes while on the go? Mobile printers are handheld and don’t need to be connected to a PC, making them perfect for ad hoc printing. 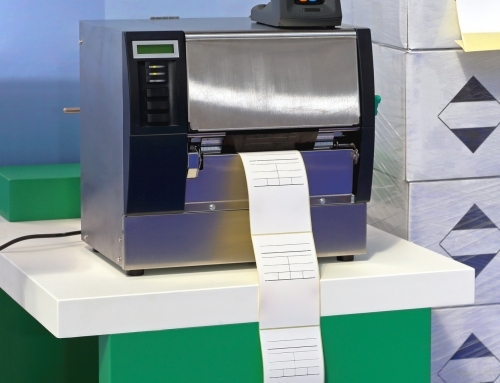 While capacity is limited, they’re ideal for staff who need to print labels on the shop or warehouse floor. What Will You Be Printing Onto? Are you printing onto unusual media, like a wristband or ticket? You’ll want to consider this before making your purchase and look at specialized options. Dedicated wristband printers are easier to refill than standard printers, and can create high-resolution images. Perfect for attractions like theme parks where regular wristband printing is required. Special ticket printers accommodate large stacks of tickets and print them in a folded arrangement that makes them easier to store and distribute. Compare the shapes, size, and material of your media with the capabilities of the printer you choose. Should You Choose Direct Thermal or Thermal Transfer? 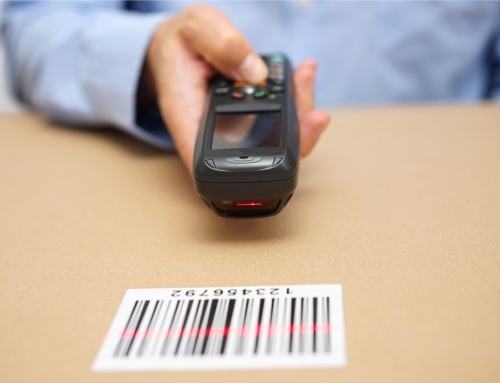 Direct thermal printers create high-quality barcodes, don’t use ink or ribbons, and are easy to maintain. They’re ideal for creating short-term labels, or labels which won’t be exposed to harsh conditions. Thermal transfer printers are more expensive and do use ribbons. 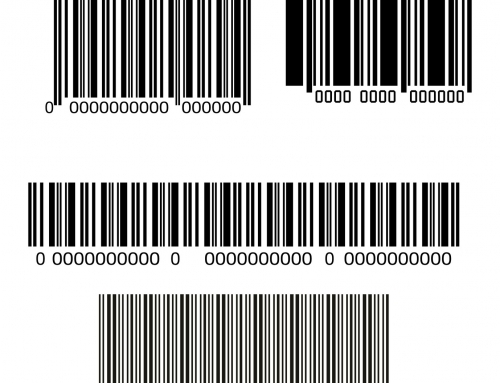 They create barcodes which can withstand harsh environments and have a long shelf-life. They’re also capable of color printing. For long-term barcode printing that withstands extreme conditions, thermal transfer is the right choice. 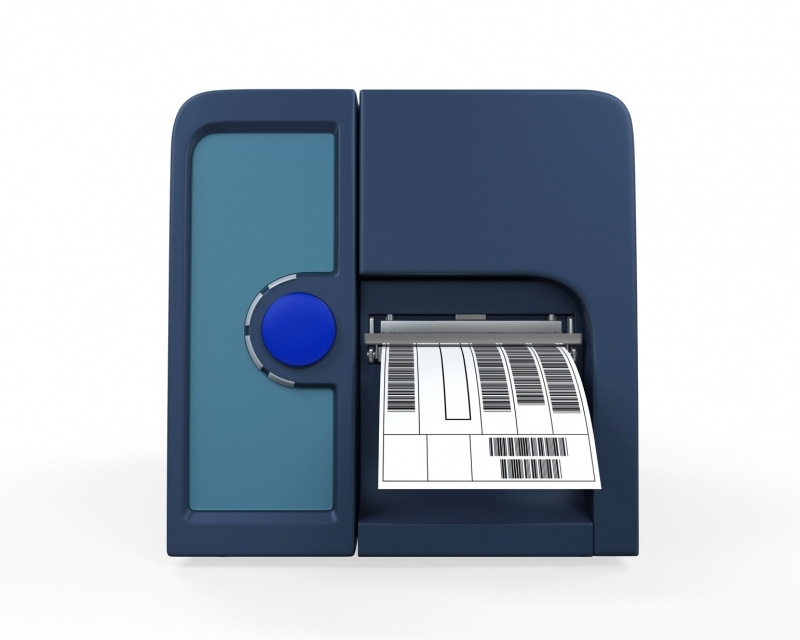 For short-term printing in normal environments, direct thermal printing will do fine. Will You Need Any Printer Add-Ons? 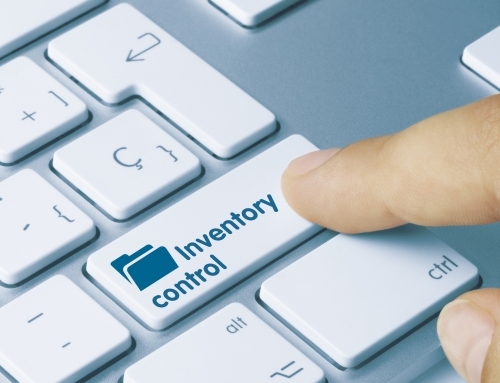 Handy add-ons can improve your barcode label output and efficiency. A cutter neatly separates labels for you, an RFID add-on lets you encode data into labels while printing, a peeler can automatically apply labels for you, and a rewinder feeds printed labels back onto a roll for you. Be sure to consider these extras when choosing your printer – a little extra expense now could save you loads of time and money in the future. Looking to Buy Your First Barcode Printer? Finding the right printer means choosing between desktop, industrial and mobile, comparing direct thermal and thermal transfer printers, and including add-ons to save time and increase quality. Feeling overwhelmed? List all your requirements, check them against this guide, and you’ll be ready to start comparing printers online to find the best fit.